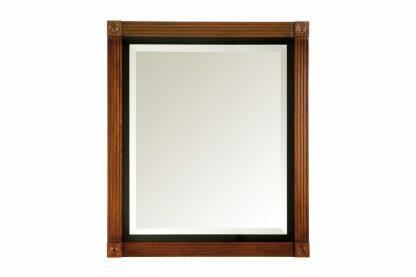 This large deluxe Mirror has been designed to complement the Edwardian Vanity Unit. The bevelled glass mirror is mounted in an ebonised fillet surround. 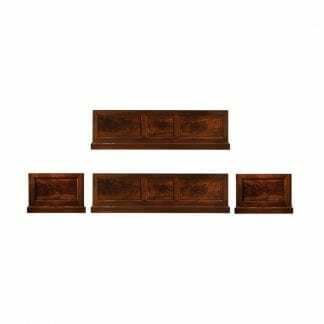 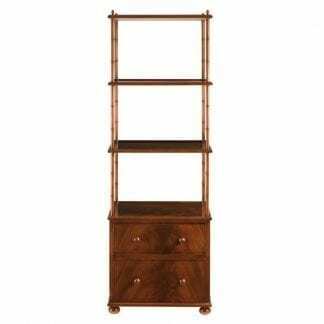 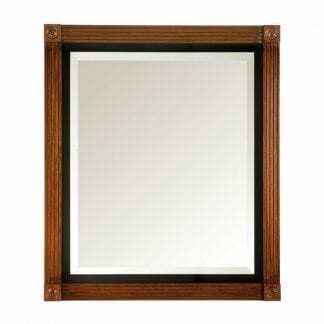 The frame is handmade from mahogany with fluted detailing and rosette carving at the corners. 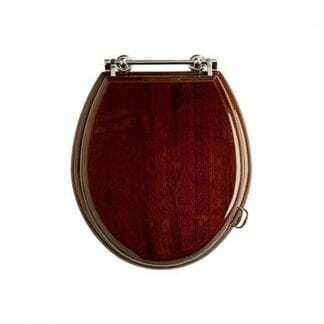 The wood is treated to withstand moisture and finished with clear lacquer before being waxed by hand to bring out the natural beauty of the mahogany. 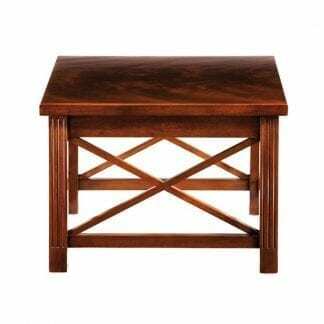 All mahogany is from sustainable sources.